Just 90 minutes south of the Twin Cities on Duck Lake! This year-round home or cabin has potential galore! With 58 ft of shoreline! 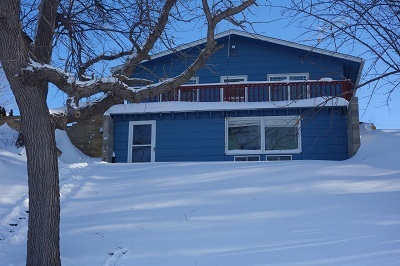 Property includes wood deck and small boat lift. Also offers a new furnace and hot water heater installed in 2017, and most of the windows have been updated.